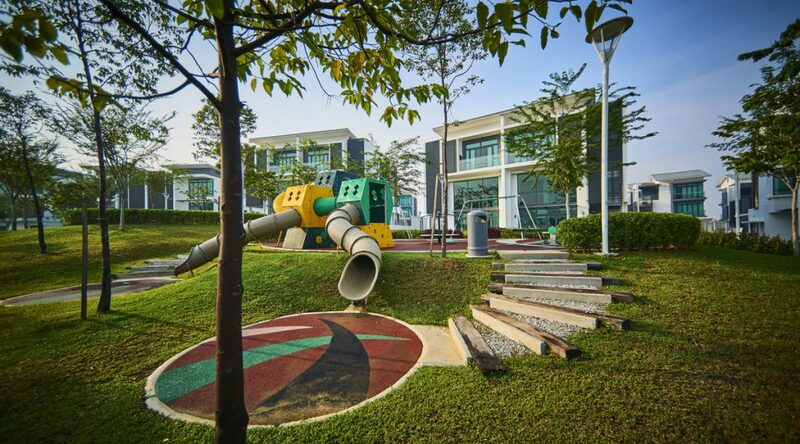 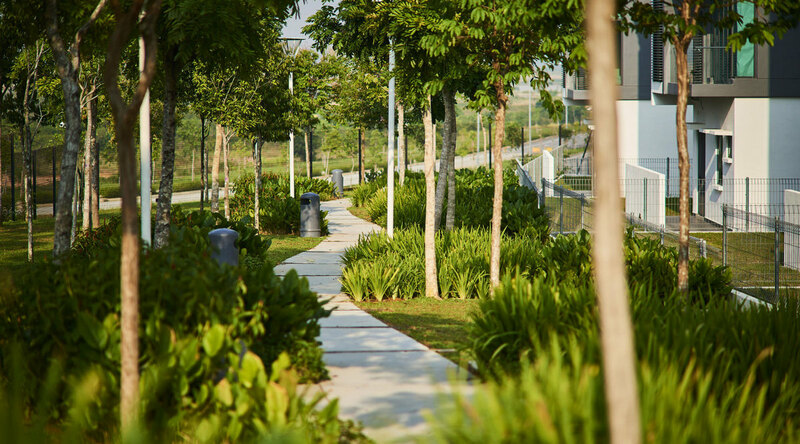 beautifully landscaped grounds in Cyberjaya. 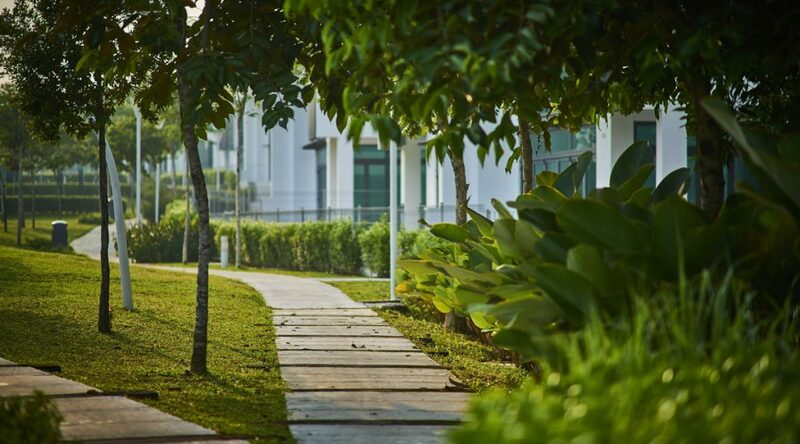 Enjoy life one step at a time as you bask in the warm sunlight while enjoying the lush greenery surrounding your home. 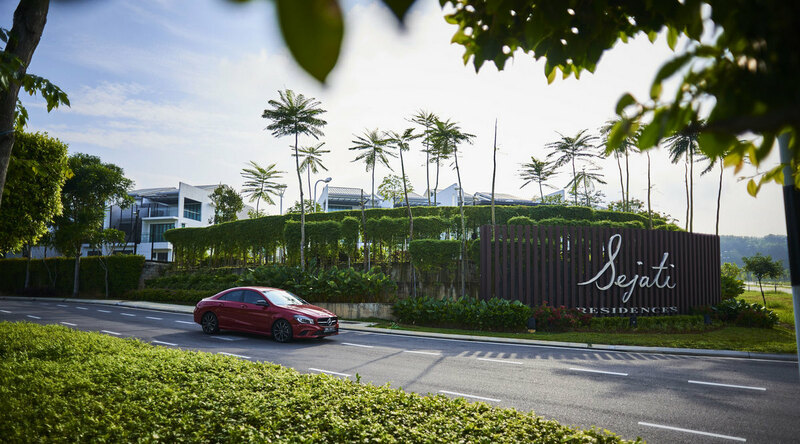 Live life to the fullest and enjoy the wonders of nature at home in Sejati Residences. 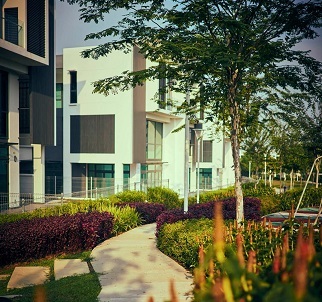 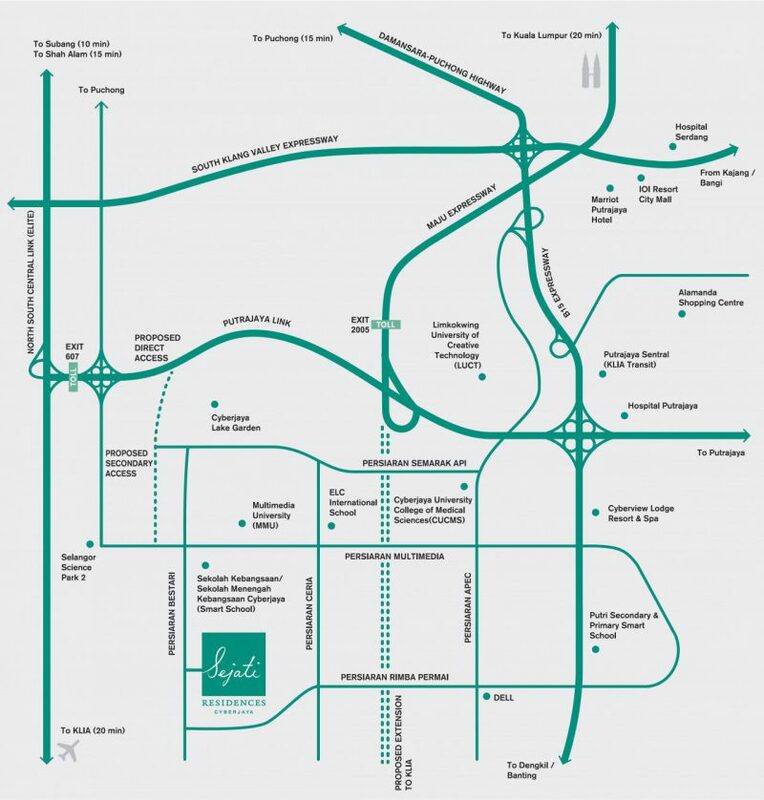 Sejati Residences is located in Cyberjaya, enjoying close proximity to a major tech hub as well as world-class universities and schools. 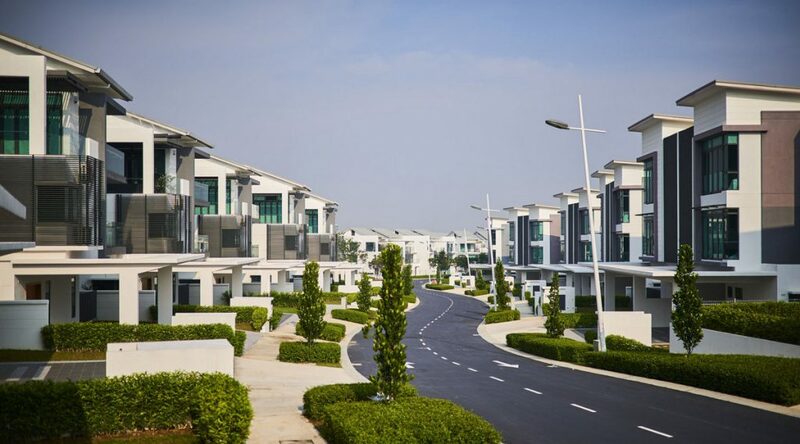 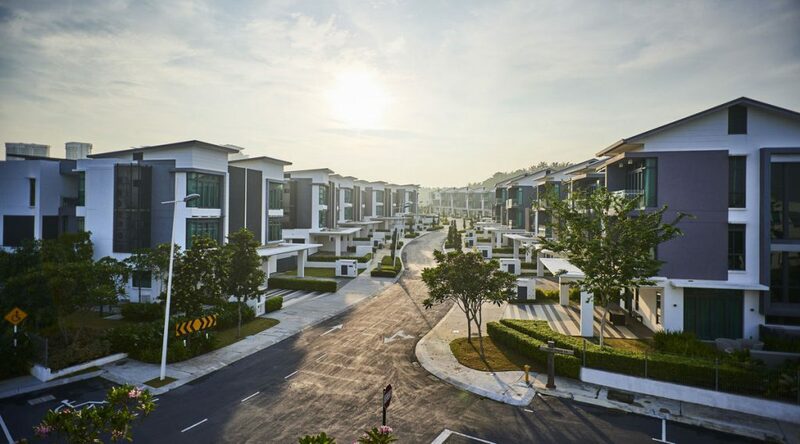 creating a sanctuary in Cyberjaya. 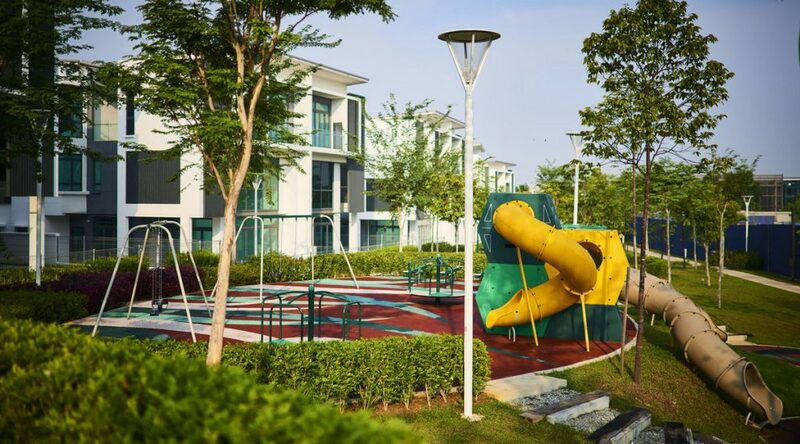 It is well equipped with amenities to make this a better place to live in. 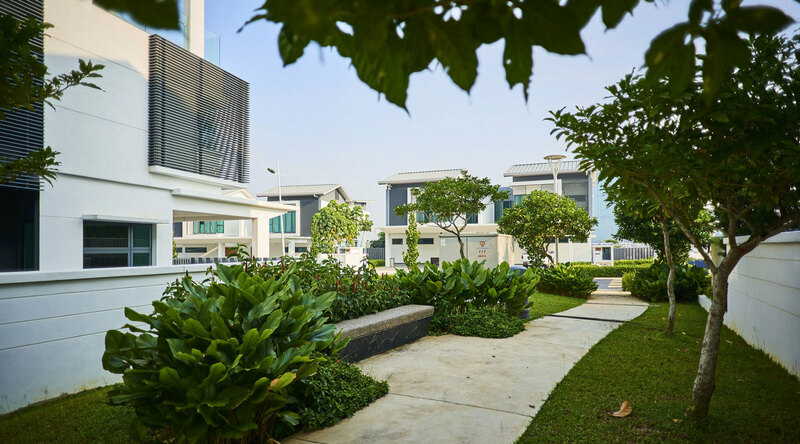 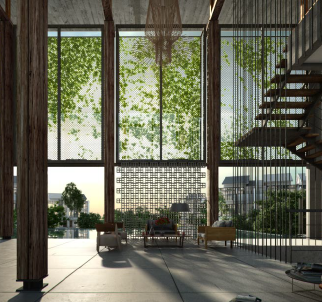 Sejati Residences is designed with the idea of inviting the outdoors in. 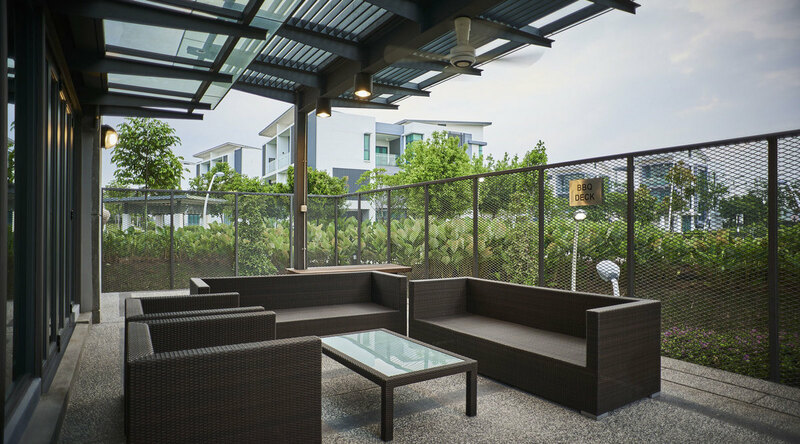 We want to create a spacious and luxurious environment for the residents. 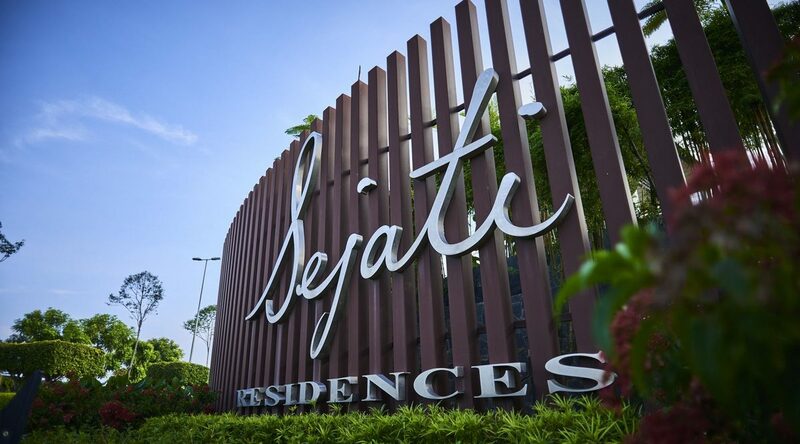 Our features make Sejati Residences the place to live with your family. 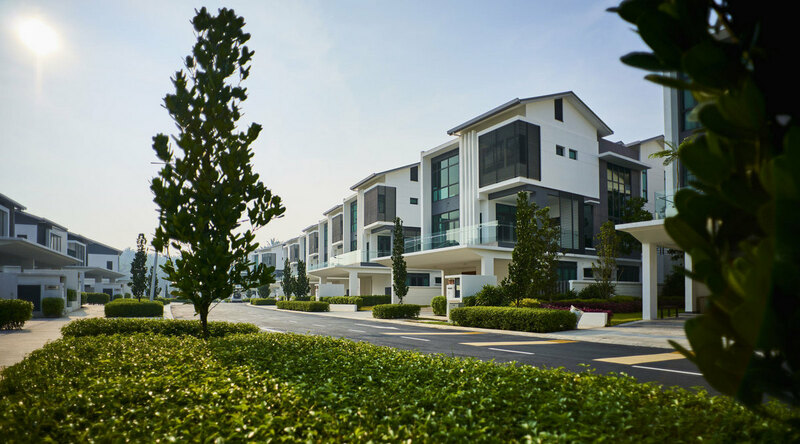 Built on 40 acres of natural undulating greens, Sejati Residences consist of only 249 freehold landed homes. 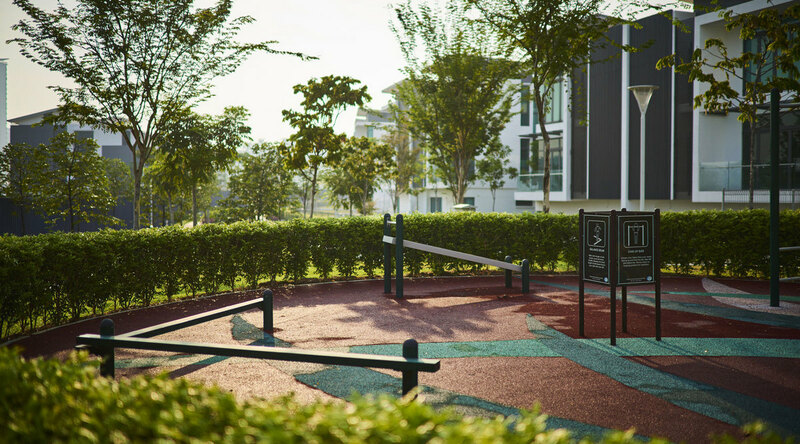 We put extra thought into making sure the layout is welcoming and comforting for our residents – large windows to allow natural sunlight in, wide doorways which opens up to nature, and extended spaces leading to the outdoors. 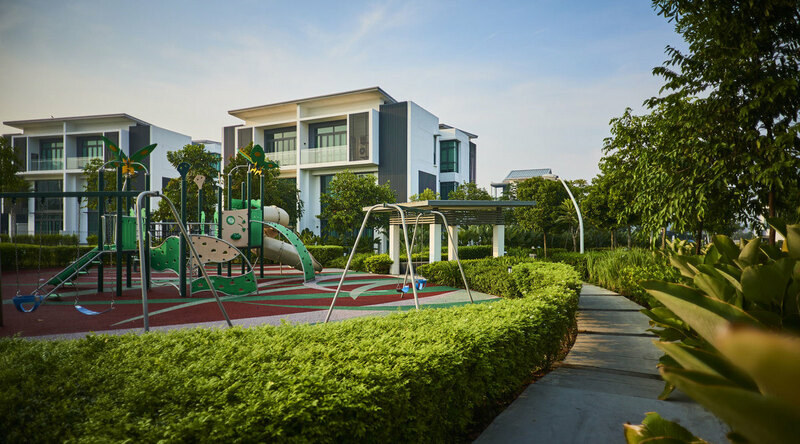 There are plenty of opportunities to bond with your family and neighbours at Sejati Residences. 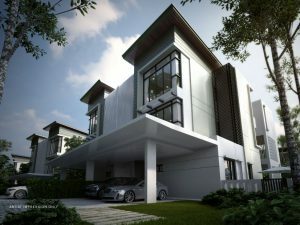 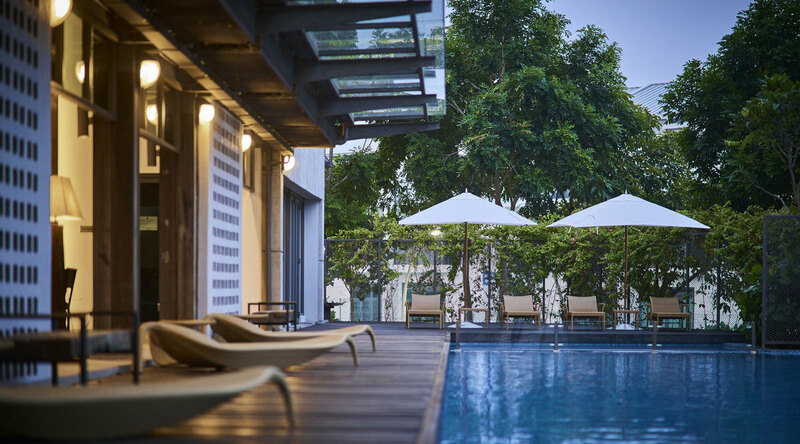 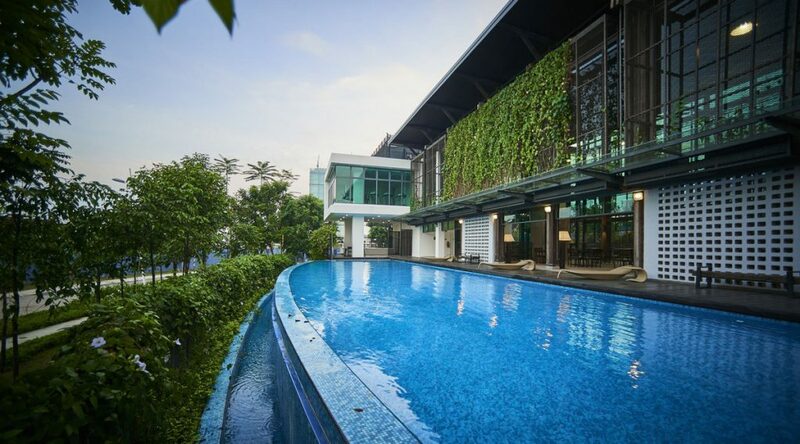 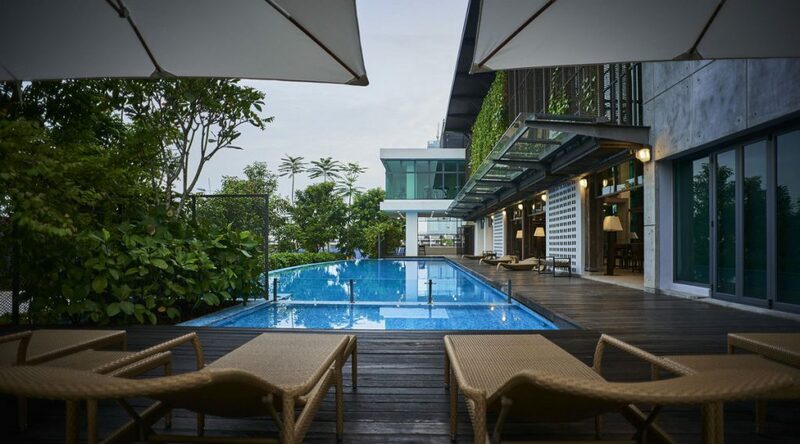 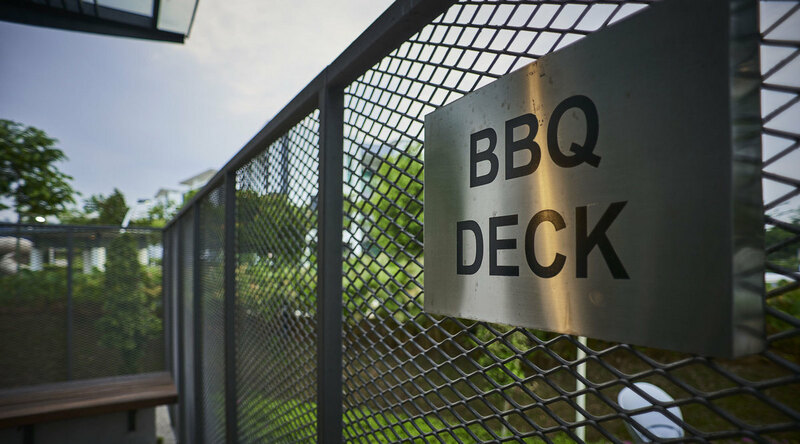 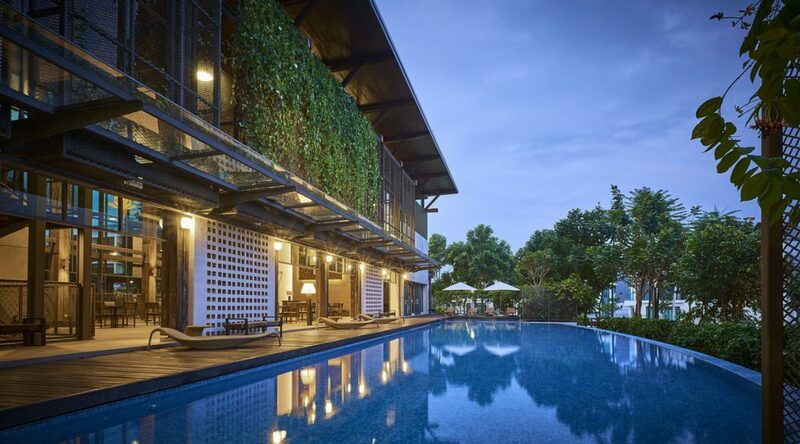 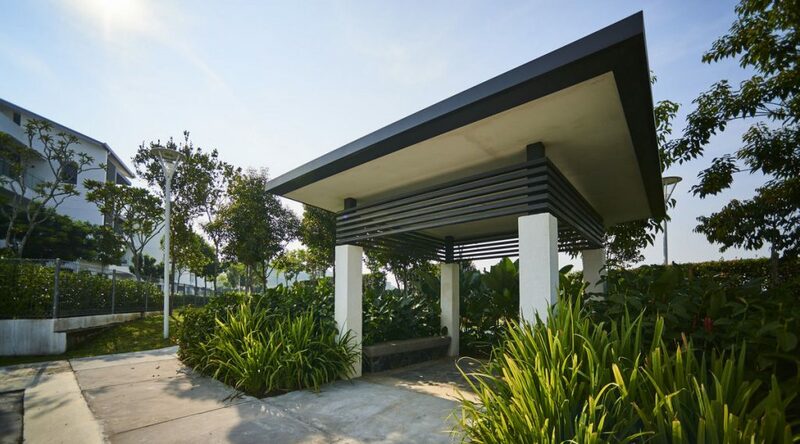 Our low maintenance clubhouse, which is 11,000 sq ft, houses an infinity pool, wading pool for children, gym, sauna, yoga room, nursery, BBQ area, multi-purpose hall, surau, and more. 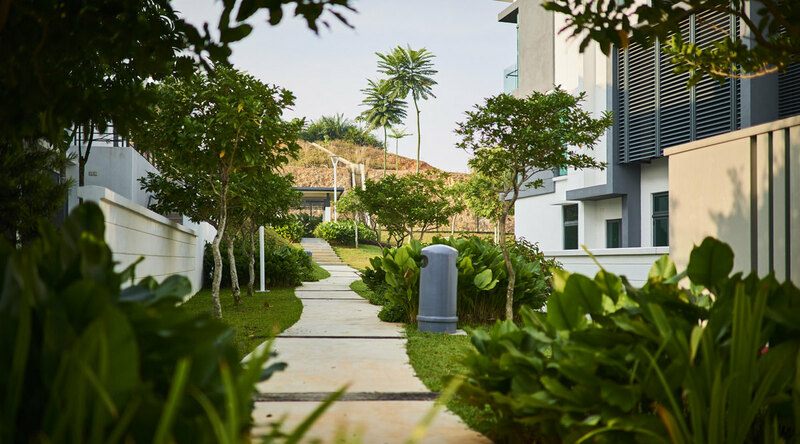 Being close to nature is the highlight of Sejati Residences. 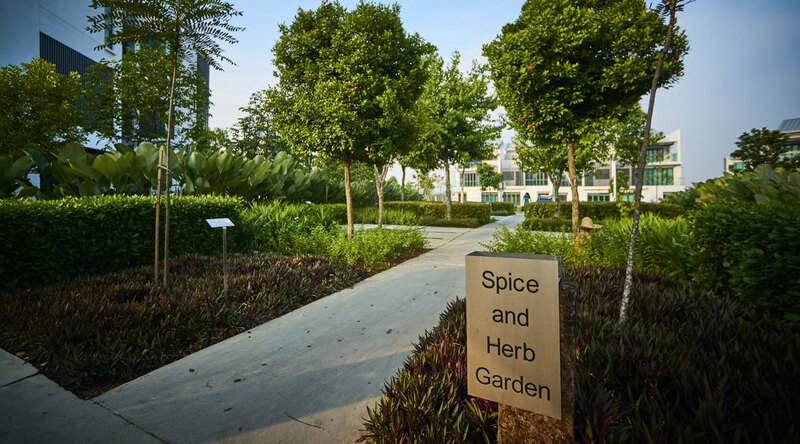 Our landscape is professionally designed to invoke all five senses – touch, sight, sound, smell and taste. 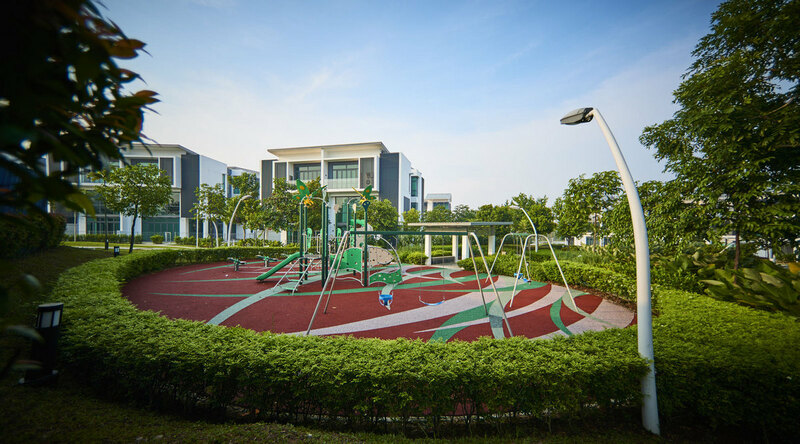 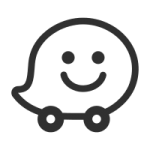 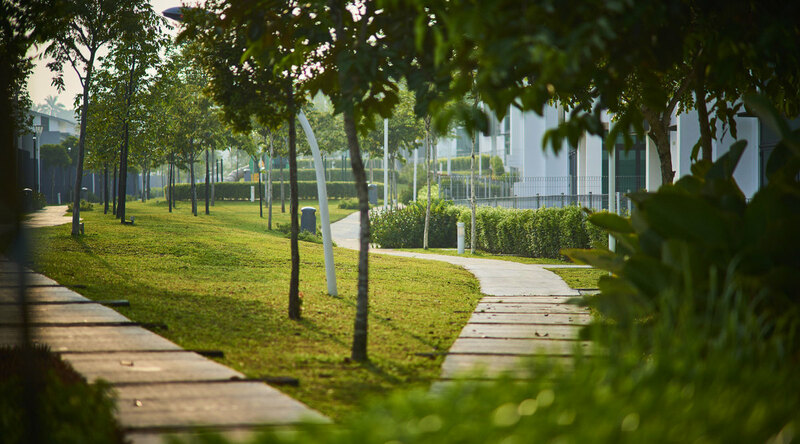 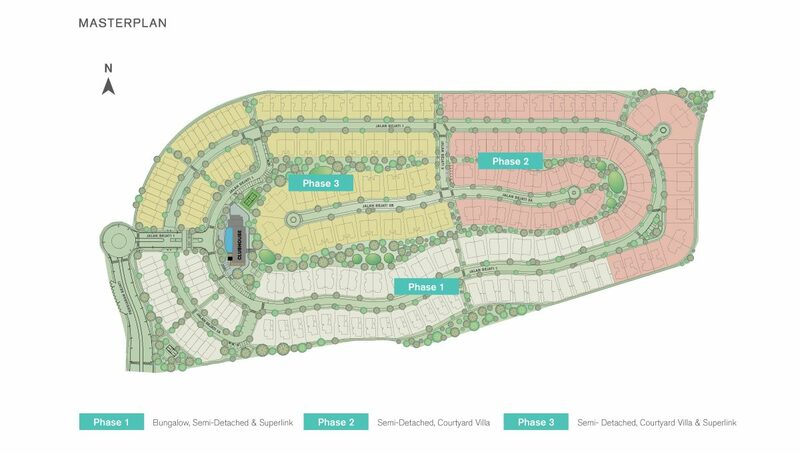 There are linear parks located around the property which are easily accessible from homes. We also carefully selected the plants to attract butterflies and deter mosquitoes. We care deeply for the safety of our residents at Sejati Residences. 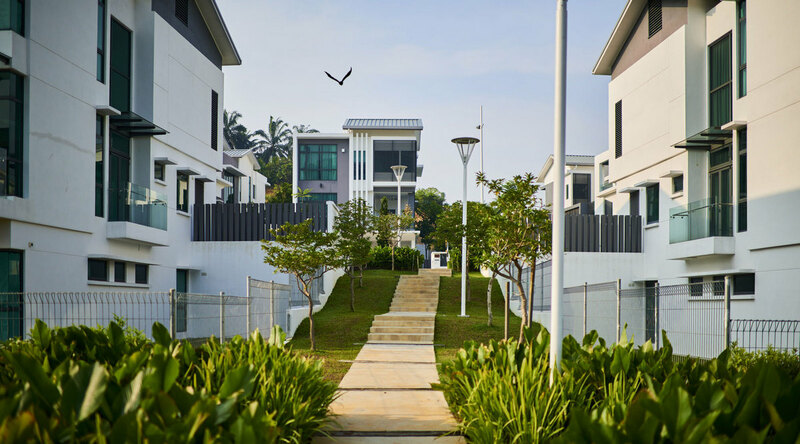 We took extra care to ensure that this development is well-guarded at all times so that residents can be with their family at peace. 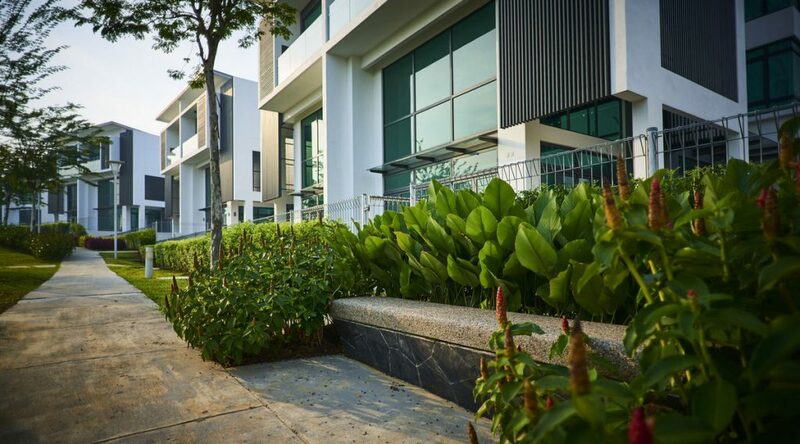 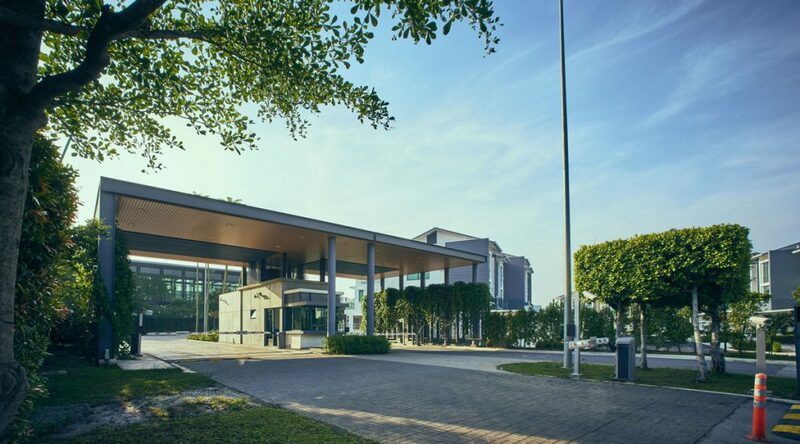 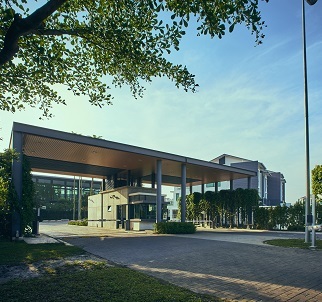 Our security system uses a multi-layered zonal system which is enhanced by fibre-optic fences, 24-hours CCTVs and motion detectors all monitored by a state of the art control centre. 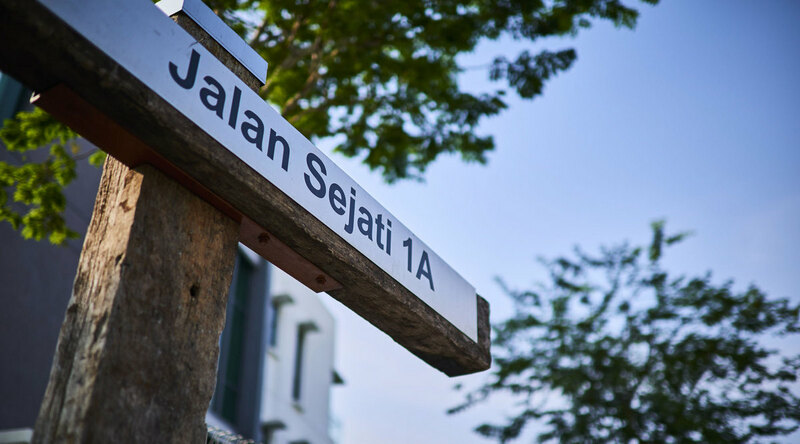 Browse through and experience Sejati Residences to get a feel of your future home. 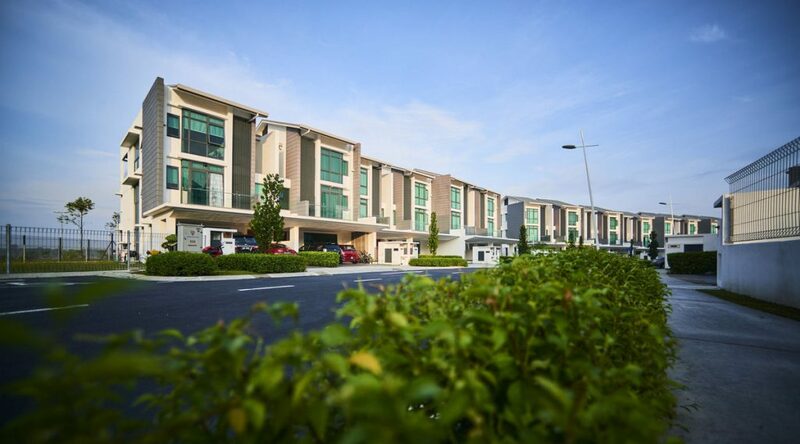 Browse through the virtual tour for this 3-storey semi-detached home.